Wondering why you should go solar today? 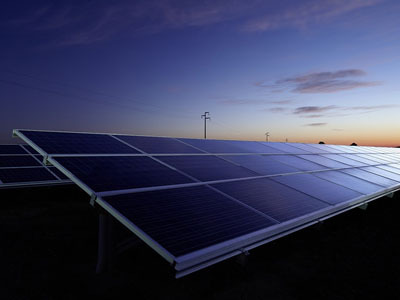 Solar energy is clean, renewable, eco-friendly and is an investment that will pay off significantly in the long run. 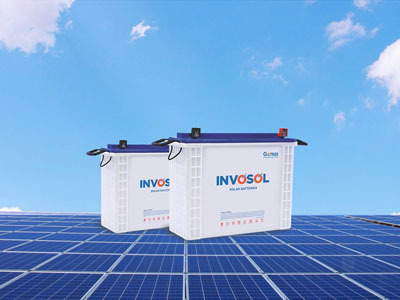 As one of the leading solar companies, we can easily harness solar energy during the day with our innovative products, and it can be used to run appliances at night with ease. This will reduce your electric bills, save your money and reduce your carbon footprint as well. So, choose Genus, one of the top solar companies to go solar and take the right step towards a sustainable future. Simply call one of our solar experts to get started. As one of the best solar companies, we will take care of all the paperwork. You must have better things to do! Let the new system turn your savings on! 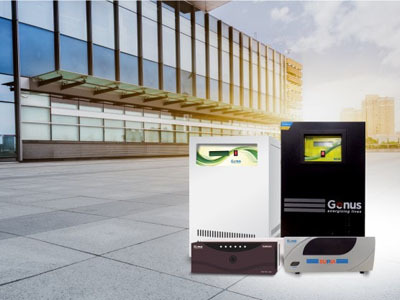 Genus makes the SAFEST Solar Solutions in India. 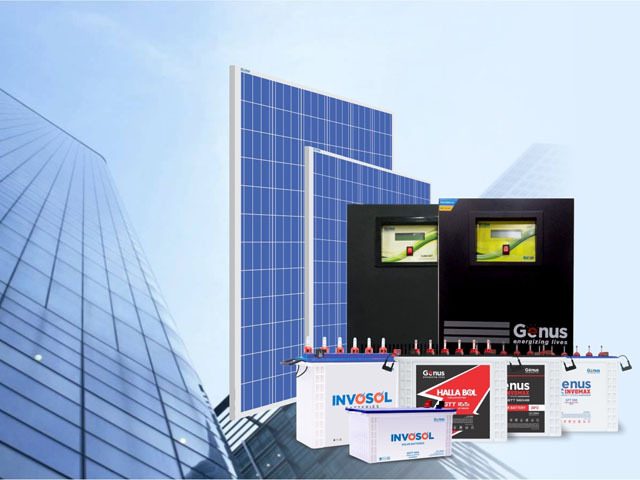 There is a reason why we are one of the top solar companies in India. 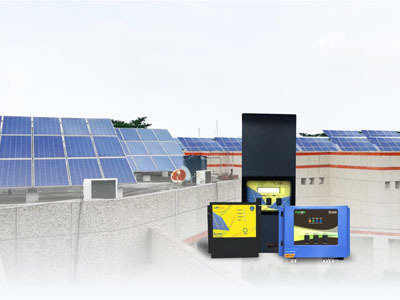 Our Solar Net Meters allow you to sell the electricity you generate with solar energy, back to the utility company. They are secure and tamper-proof, something which we can ensure only because we have more than 25 years of experience. 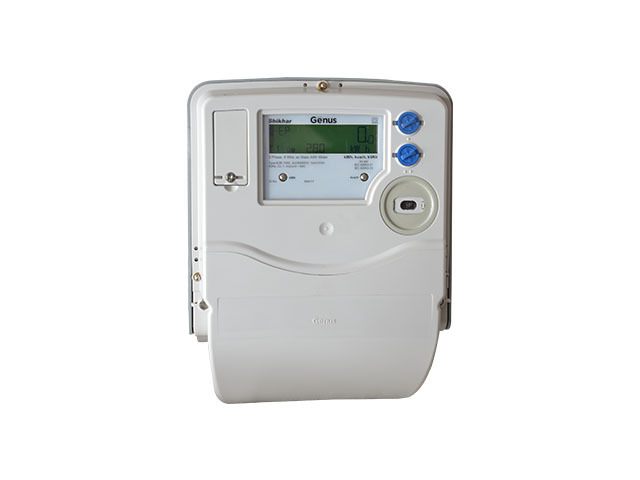 Our parent company is also the largest manufacturer of Electricity Meters in India. Installed in MILLIONS of homes, we are proud to have inherited that experience in the power sector.